I know I talk about budgeting a lot. That’s because it’s important! First, let me distinguish between two different terms – budgeting and forecasting. Budgeting is planning the use of your financial resources month to month. Forecasting uses historical data, comparing it to the budget, and making predictions for the future. Both are very important to a healthy, growing business. A budget is a tool used for planning and controlling your financial resources. It is a guideline for your future plan of action, expressed in financial terms within a set period. The budget must be flexible enough to anticipate that conditions might change – because they will! Developing a budget can inform pricing, what inventory you will need, and the size of your staff required to run your operation efficiently. Buyers and purchasing managers can utilize forecasting based on the budget to time their purchases for lower prices. Budgeting and forecasting are also helpful for predicting sales and usage volume. It helps the managers know when to increase or decrease the workforce. Management can also use forecasting to predict market changes that may affect their operation. Creating, monitoring and managing a budget is key to business success. It should help you allocate resources where they are needed so that your business remains profitable and successful. Determine projected sales for the budget period. Be realistic more than optimistic; if you overestimate, it could lead to problems in the future. Successful businesses often have a rolling budget, so that they are continually budgeting, e.g., for the coming twelve months. If you invest some time in creating a comprehensive and realistic budget, it will be easier to manage and ultimately more effective. Collect historical information on sales and costs if they are available – these could give you a good indication of likely future sales and costs. It’s also essential to consider what your sales plans are, how your sales resources will be used, any other new initiatives, and any changes in the competitive environment. It’s best to ask staff with financial responsibilities in your company to provide you with estimates of figures for your budget – for example, sales targets, production costs or specific project control. If you balance their estimates against your own, you will achieve a more realistic budget. This involvement will also give them a greater commitment to meeting the budget. 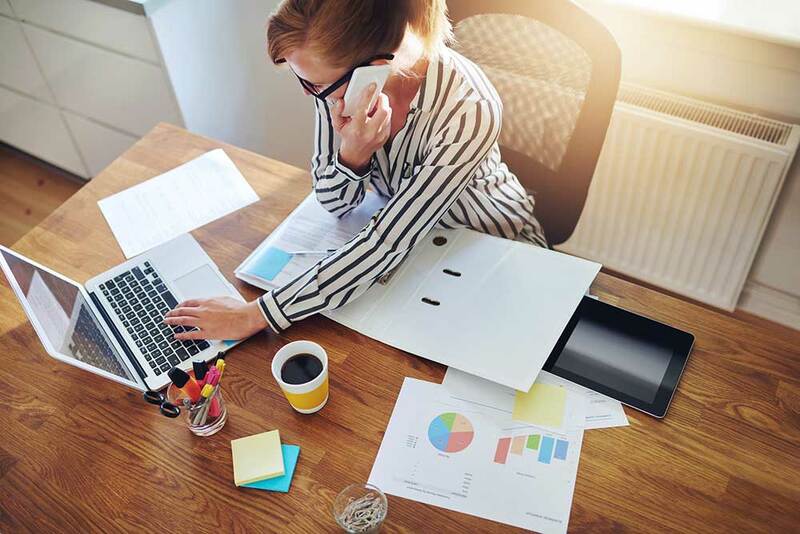 Many small businesses have one overall operating budget which sets out how much money is needed to run the business over the coming period – usually a year. As your business grows, your total operating budget is likely to be made up of several individual budgets such as your marketing or sales budgets. Your cash budget projects your future cash position usually on a month-by-month basis. Budgeting in this way is vital for small businesses as it can pinpoint any difficulties you might have in the future. It should be reviewed at least monthly. Sales or revenue budgets & forecasts are typically based on a combination of your sales history and how effective you expect your future efforts to be. Using your sales and expenditure forecasts, you can prepare projected profits for the next 12 months. This will enable you to analyze your margins and other key ratios such as your return on investment. To use your budgets effectively, you will need to review and revise them frequently. This is particularly true if your business is growing and you are planning to move into new areas. Using up to date budgets enables you to track your progress, while remaining flexible and lets you manage your cash flow and identify what needs to be achieved in the next budgeting period. Email me at judi.otton@growth-cast.com to learn more.